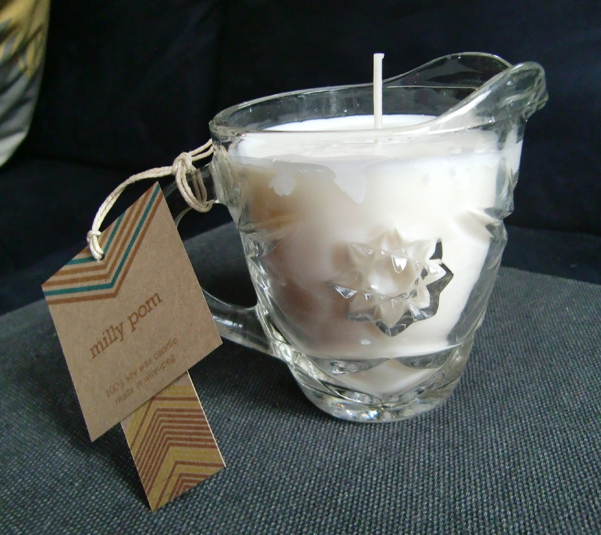 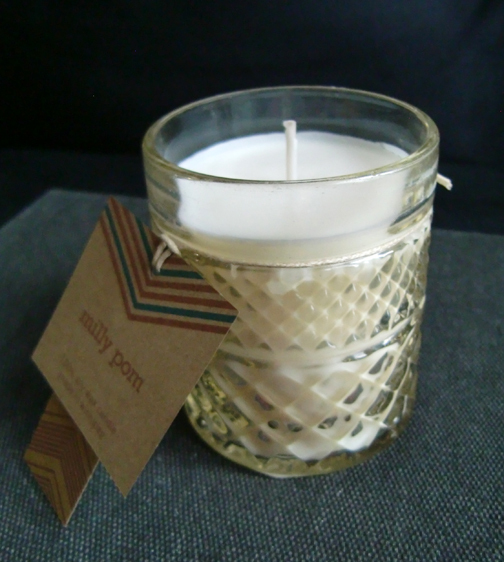 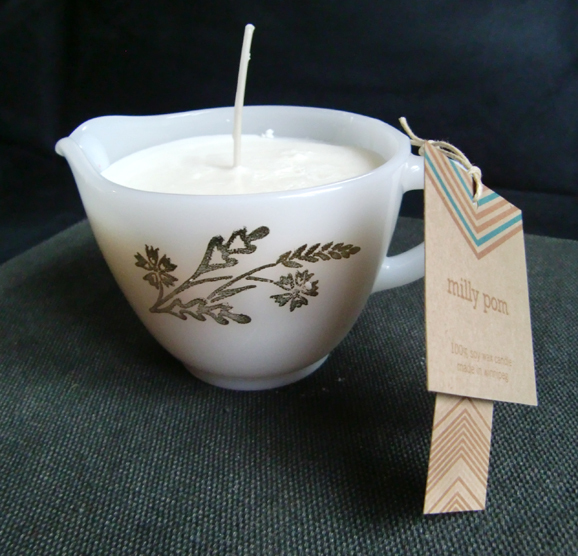 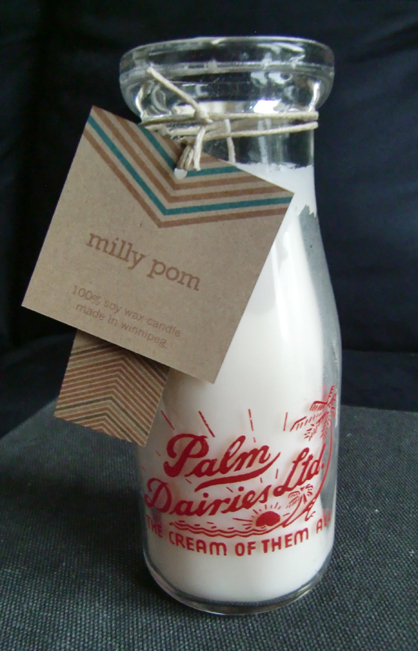 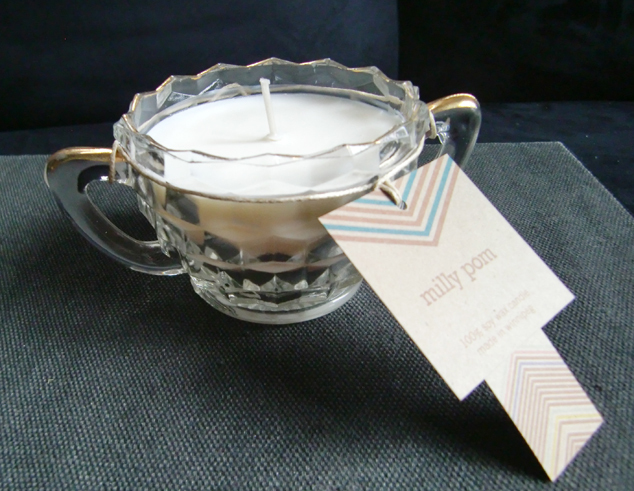 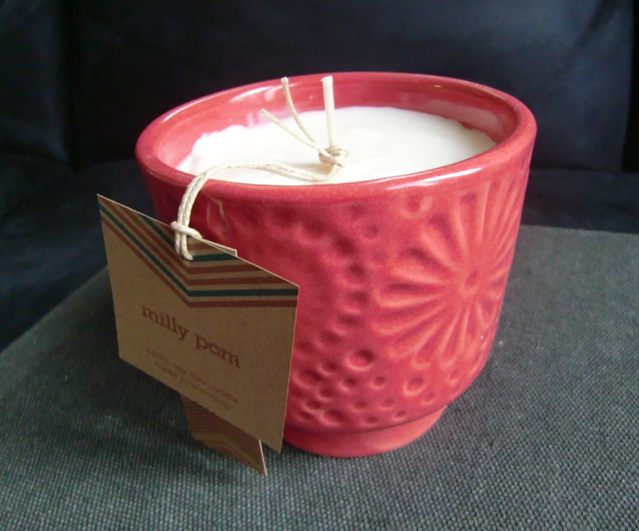 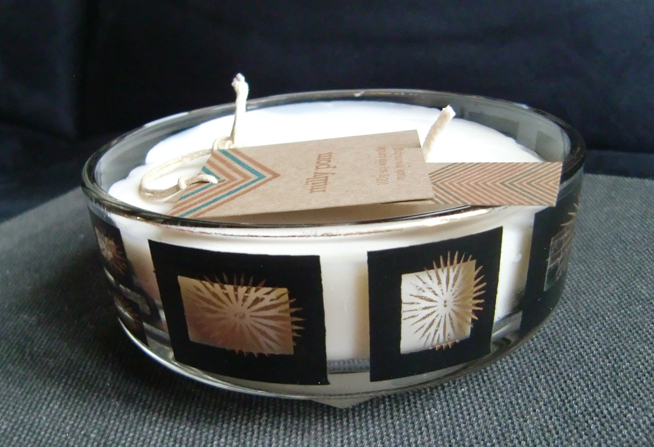 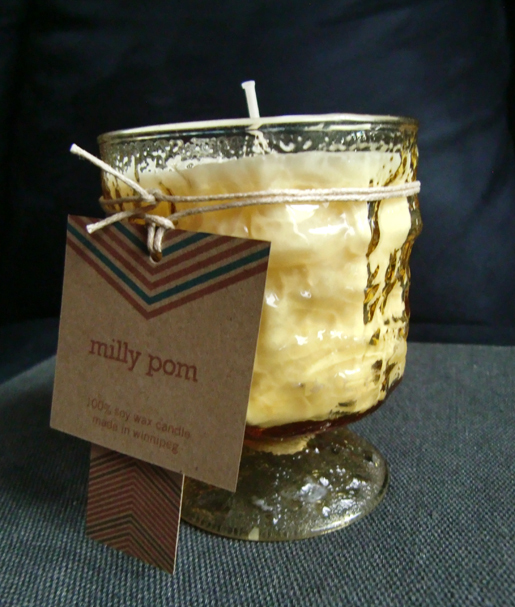 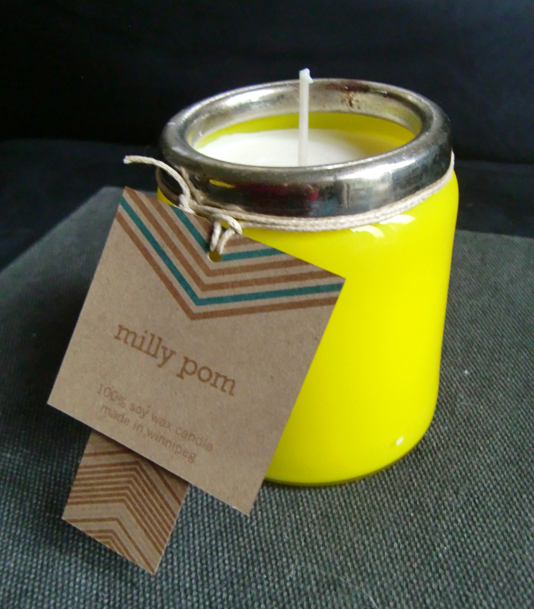 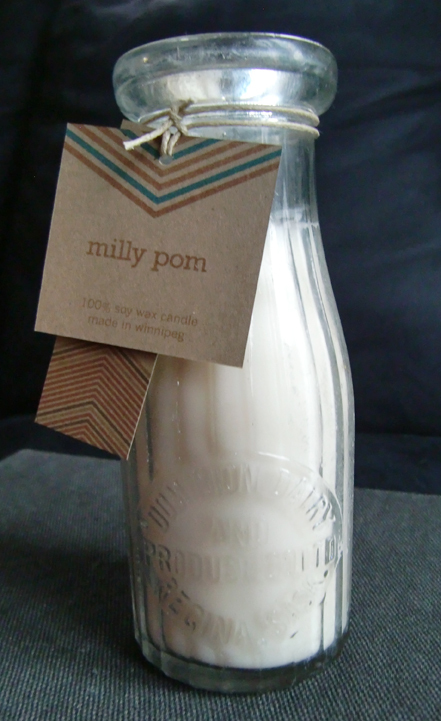 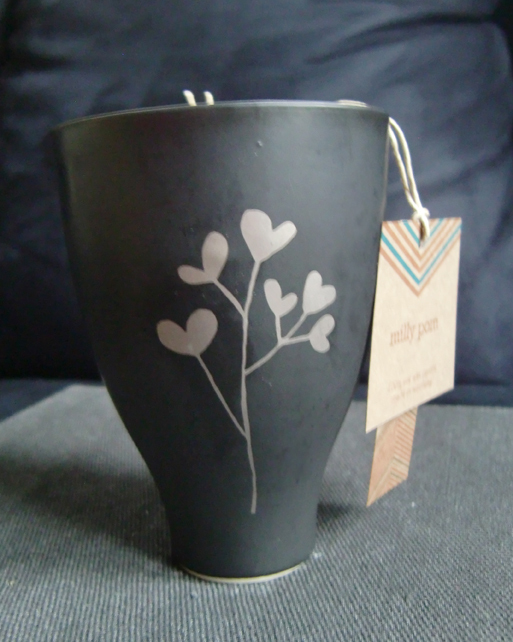 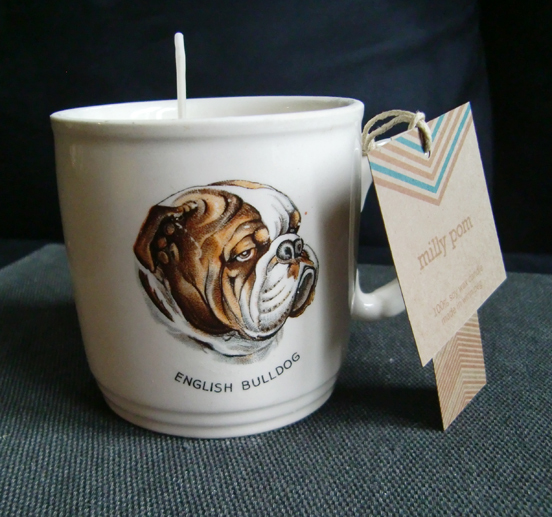 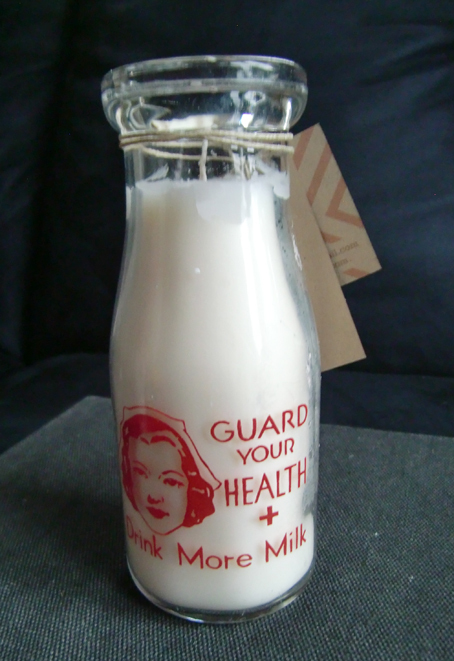 Latest & the Greatest Milly Pom candles! 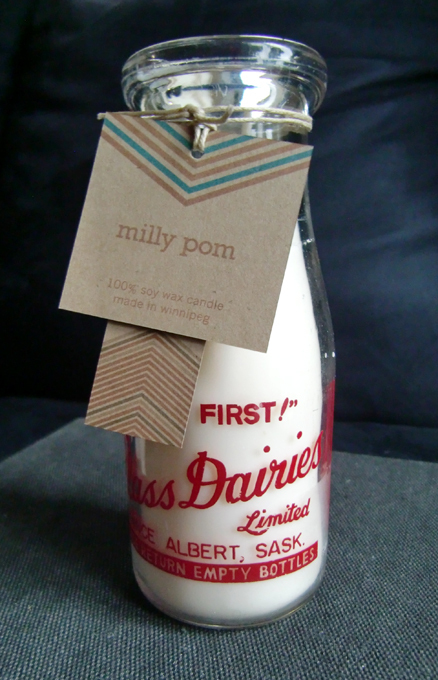 All candles are 100% soywax hand poured in Winnipeg! 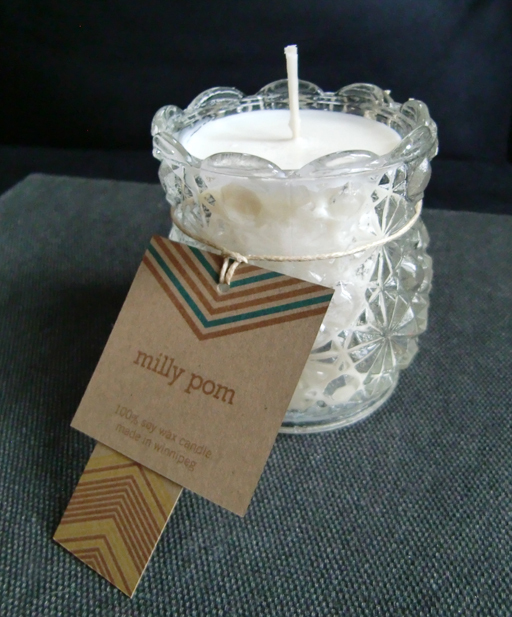 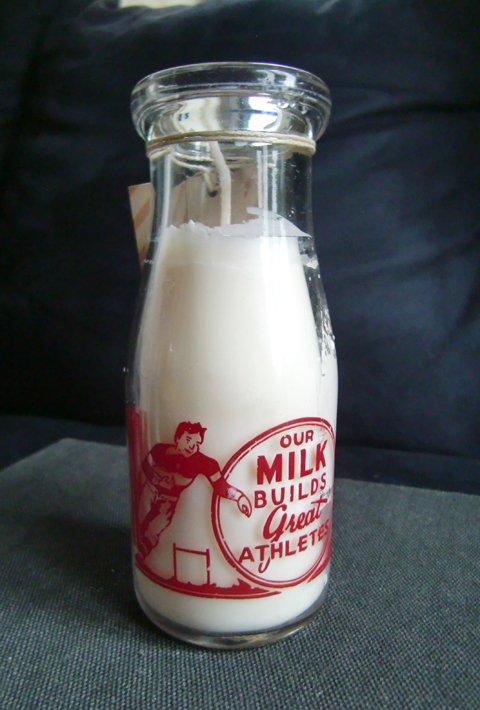 Contact kristenlourie@hotmail.com or millypomcandles@gmail.com to buy! 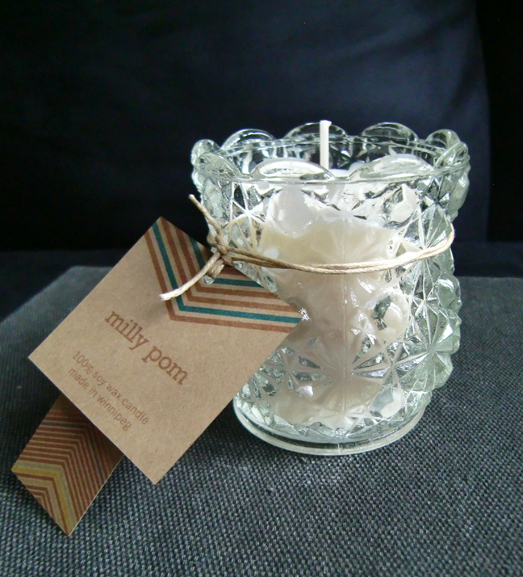 Next postMilly Pom candles at the Forum Art Fest!